Eat for the climate rather than walk for the climate! All generations at some point need to rebel against the systems, against the older generations. However, this rebellion is rarely useful. Against all odds, it actually often promotes the status quo! 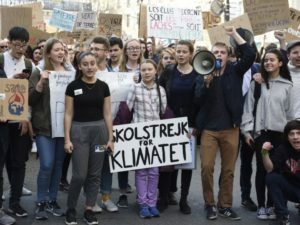 School strikes for climate – how useful? Today, school strikes for climate are widely covered, probably for political reasons and for the buzz. The strikes are mainly composed of high school and university students in Europe. The movement was started by Greta Thunberg, a young 16-year-old Swedish girl, whom some already view as the future Nobel Prize for Peace. Even if her fight is laudable, there is little chance it makes anything change, even a little. Simply because this fight insists a lot on the role of politics and of the industry, too little on the role of citizens. 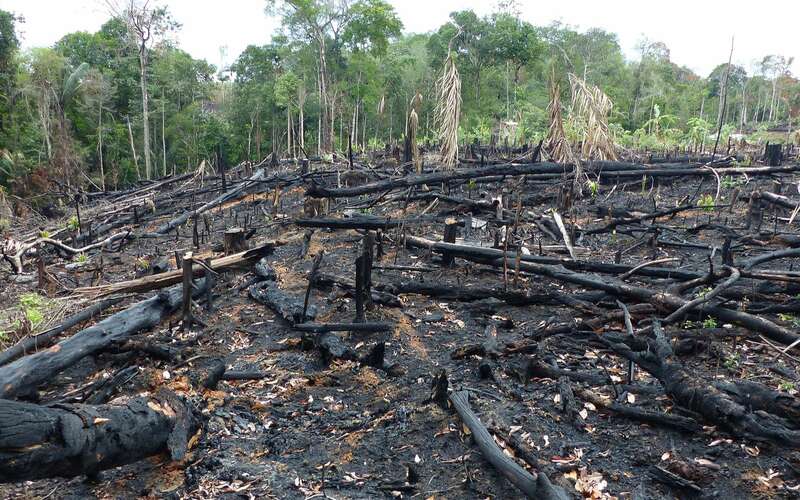 What’s more, it does not sufficiently take into consideration today’s biggest threat on the environment. In this “school strikes for climate” movement, taking showers instead of baths, cycling instead of driving or having some vegetarian meals instead of being omnivorous are put on the same level. Since I was a young boy, I’ve always heard those messages that insist on switching off the light when one leaves a room, on lowering the thermostat by one degree, on cycling instead of driving, on closing the tap when one brushes one’s teeth, etc. But the message that is really not enough put forward is the much more considerable impact of our food choices. We often hear that according to the FAO (Food and Agriculture Organization), animal farming would be responsible for 14% of all anthropogenic (of human origin) greenhouse gas emissions. Actually, this figure is far below the truth. It’s not 14%, but at least 51%. We always hear about the problem of cars (I don’t negate the fact that cars are pretty bad in terms of air pollution, even if cars are far from being the only source of air pollution), of the industry, etc. 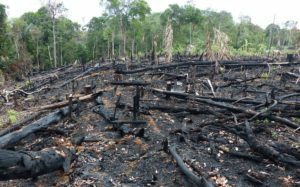 But we barely hear anything about animal farming and the impacts of our food choices, when actually our consumption of animal products would be responsible for at least 51% of anthropogenic greenhouse gas (GHG) emissions. This report takes into consideration numerous impacts that we ignored by the previous report by the FAO, which had already caused a stir: “Livestock’s Long Shadow“. This 2006 report then put forward the significant figure of 18% of greenhouse gas emissions related to livestock. The figure of 51% is not taken up by the media because it has not been validated by the “scientific community”, locked in a thinking pattern that goes around and refuses to see the “elephant in the room”. I remember participating in 2009 in an international conference preparing for COP15 on climate in Copenhagen. I was shocked to see that very few of these scientists from all around the world had fully understood the enormous impact of livestock on greenhouse gas emissions. In fact, the level of general thinking was disappointing to say the least. And already at the time, we were entitled to a lot of off beam political statements at the opening of the summit, demonstrations at the entrance of the Congress Center. A whole hullaballooi on the fact that it is now that we act (what do we do concretely?) and basically that if we do nothing we will all die (whether we do something or not, we will all eventually die by the way, haha!). However, the methodology of Anhang and Goodland is more comprehensive, factual and smart than that of the FAO, which probably explains why Olivier De Schutter, former UN Special Rapporteur on the right to food used this figure in his end of mandate report for the United Nations General Assembly in January 2014. It is true that he could then let go completely while he was regaining his freedom of expression by leaving the United Nations. A quick note to those who think that the climate change we are witnessing may not be entirely related to human activities or anthropogenic greenhouse gas emissions, the problem remains the same. In addition, animal products consumption is one of the main causes of health problems in rich countries (obesity, cancers, cardiovascular diseases, type 2 diabetes, etc.). In short, I really see no reason to justify the fact that we continue to eat so much animal products, apart – look for the intruder – because the National Health Nutrition Programs a bit everywhere in the world said it was important (thank you nutritionists financed by agribusiness lobbies! ), because it makes millions of people work around the world, because president Chirac loved eating veal head with Gribiche sauce [sic], or simply because the animal farming lobbies still have too much power. If you want to act for the environment and for health, reduce the consumption of animal products! In short, if you want to have a real positive impact on your health and on the environment, the first thing (and by far) to do, is to greatly reduce your consumption of animal products (meat and dairy products in particular). After, you can decide to take the plane less often, to carpool, to replace your bulbs, to take fewer baths if that brings you joy. But first and foremost, less animal products in your diet. First we deal with this huge problem because the rest is “almost” secondary at the planet level (and at your health level). 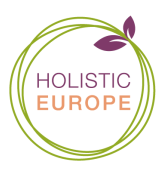 Otherwise, I will be a speaker at the Holistic Europe conference in Prague on Saturday 18th and Sunday 19th May. 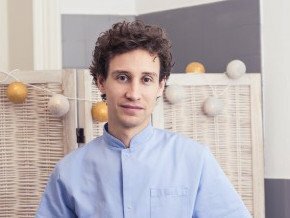 All information is on this link: https://holistic-europe.com/en/en/. May I bring to your attention the fact that all conferences will be in English or Czech (with translations into Czech or English). I hope to see many of you at this event!